Ready to take off for a journey across the universe? Travel through time and space where vintage meets modern sound technology. 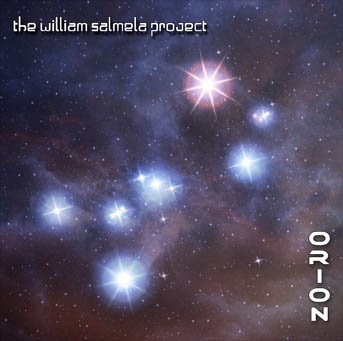 Orion is the fifth William Salmela Project, although the two previous projects will be released after Orion. Orion is a very pleasing space themed listening experience with soothing atmospheres and beats. On the album you can hear classic analog legends, such as Moog Taurus or Korg Trident, some forgotten curiosities like Electro Harmonix Super Space Drum or Suzuki Omnichord and all the stuff from Korg Wavestation to Native Instruments Reaktor. The album is heavily loaded with excellent synthesizer sounds. Check out the final track of the album!